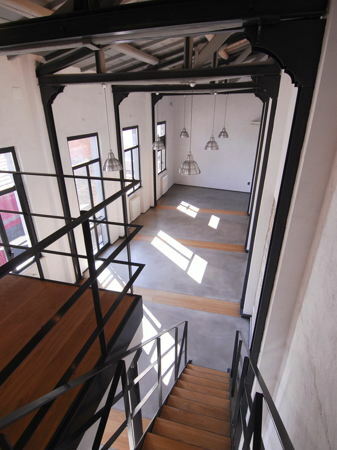 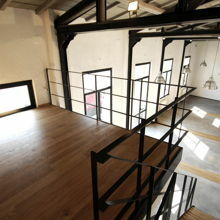 Loft in vintage industrial complex built at the beginning of last century. 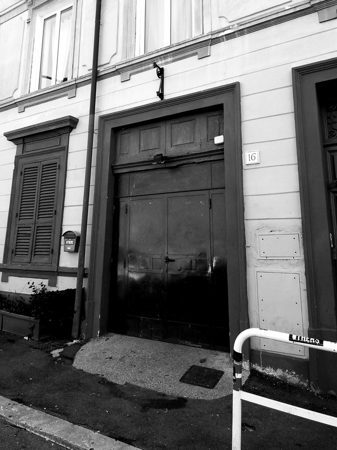 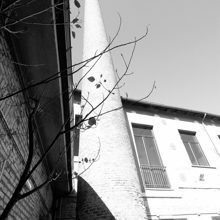 The venue is located very close to the city centre, in the area called Ostiense. 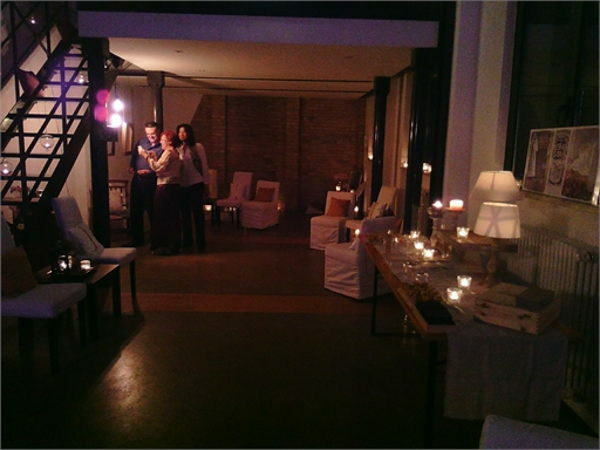 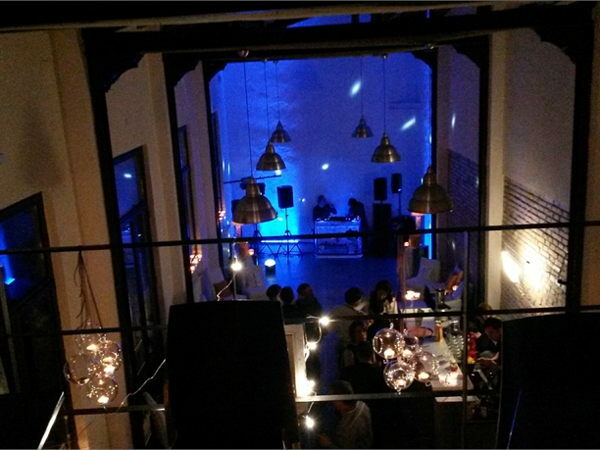 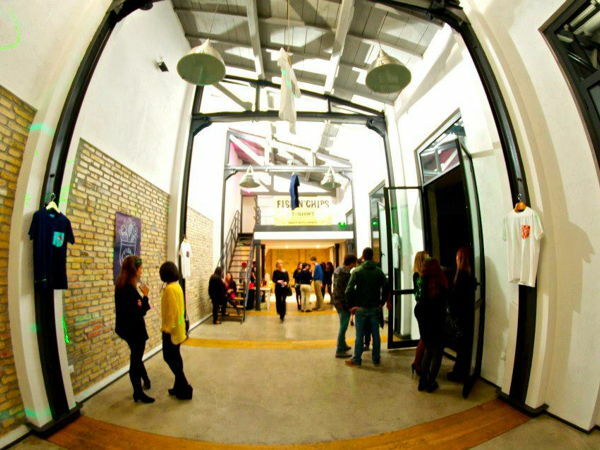 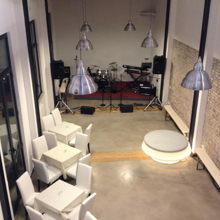 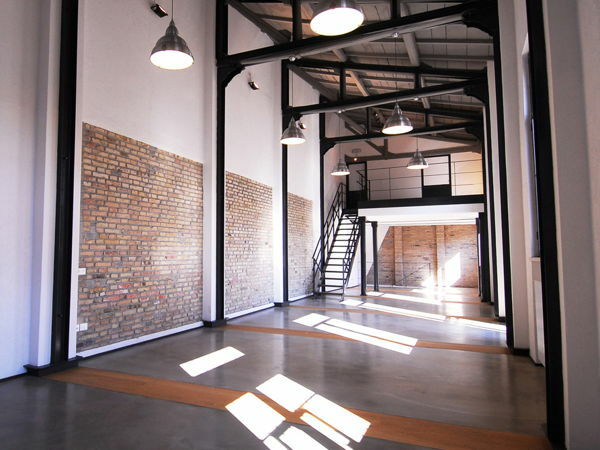 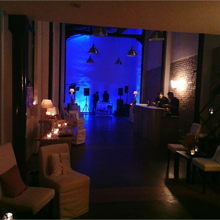 Loft is the perfect venue for events, cocktail parties, private parties, company events, showrooms, art galleries, expos and photo exhibitions.